This meeting provides a chance for teens to have a say in library events and services offered to them. The next meeting of the Mt. 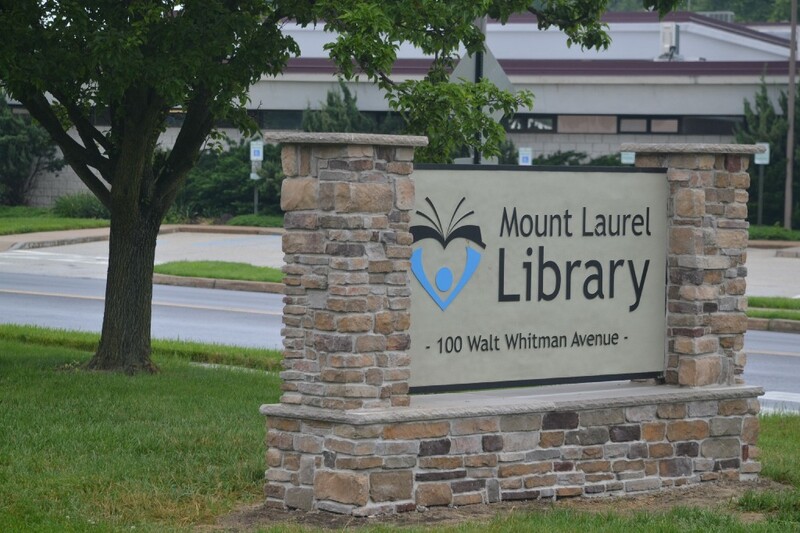 Laurel Library’s Teen Advisory Board is scheduled to take place on Jan. 2 from 6 to 7 p.m. According to the library, this meeting provides a chance for teens to have a say in library events and services offered to them. Local teens are invited to attend the meeting, eat some pizza, bring a friend and let their voices be heard. Teen Advisory Board events also count as volunteer/community service time. Interested teens can text @tabmem to 81010 to receive text reminders. This event is open to kids in grades seven through 12, ages 12 to 18. Those who would like to eat pizza must register for the event ahead of time at www.mountlaurellibrary.org.